Hockey season’s coming! Wait, it’s already here news-wise! The puck hasn’t dropped for the 2015-16 hockey season yet and there’s already tons of news – most of it good, some of it worrisome. First, three cheers for Willie O’Ree. The American Hockey League’s new San Diego Gulls franchise is hosting “Willie O’Ree Night” on Oct. 16 and will honor the National Hockey League’s first black player before the Gulls take on the Bakersfield Condors. O’Ree skated into the NHL and history on Jan. 18, 1958 as a Boston Bruins forward playing against the Montreal Canadiens at the old Montreal Forum. He appeared in 45 games over two seasons for the Bruins – 1957-58 and 1960-61 – and tallied 4 goals, 10 assists and 26 penalty minutes. Willie O’Ree, the NHL’s first black player, will be honored by the AHL’s San Diego Gulls next month. The bulk of his professional hockey career was spent with the San Diego Gulls and the Los Angeles Blades of the old Western Hockey League. In 13 WHL seasons, O’Ree played 785 games, scored 328 goals and 311 assists and amassed 669 penalty minutes. Not bad for a guy who’s blind in his right eye. Willie O’Ree, back in the day. O’Ree, the NHL’s director for Youth Development and ambassador for NHL Diversity, said he’s thrilled to be honored by his hometown team. 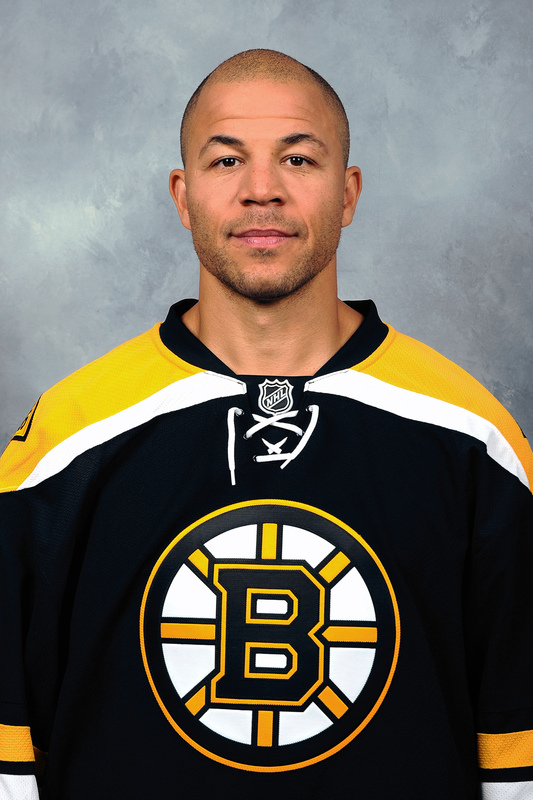 Shameless plug: I profile O’Ree along with Larry Kwong and Fred Sasakamoose – the NHL’s first Asian and Indian players – in the upcoming issue of the Hockey Hall of Fame’s Legends program guide. It should be available after the 2015 Hall of Fame induction festivities in November. P.K. Subban is paying it forward, donating $10 million to the Montreal Children’s Hospital. Canadiens defenseman P.K. Subban hasn’t played a game yet this season but he already scored a huge goal when pledged $10 million to the Montreal Children’s Hospital. The flamboyant and sometimes controversial defenseman, a Toronto native, sent a message with his contribution: Hockey-insane Montreal is his town. Subban’s been on a roll in recent years. The 26-year-old won an Olympic Gold Medal at the 2014 Winter Games with Team Canada, he’s a two-time All-Star, and a 2013 Norris Trophy recipient as the NHL’s best defenseman. And he’s rich. He signed an eight-year contract with the Canadiens reportedly worth $72 million in 2014. Ray Emery isn’t trying to catch lightning in a bottle. He’s trying catch on with the Tampa Bay Lightning. The unemployed goaltender signed a professional tryout offer with the Lightning after the team saw most of its goaltending depth get wheeled into the emergency room. Andrei Vasilevskiy, starting goalie Ben Bishop’s primary backup, is out for 2-3 months following surgery earlier this month to remove a blood clot from under his left collar bone. Kristers Gudlevskis suffered an injury while playing in a prospects tournament recently. That leaves an open lane for Emery. The 32-year-old, 11-season NHL vet had a 10-11-7 record with the Philadelphia Flyers last season. 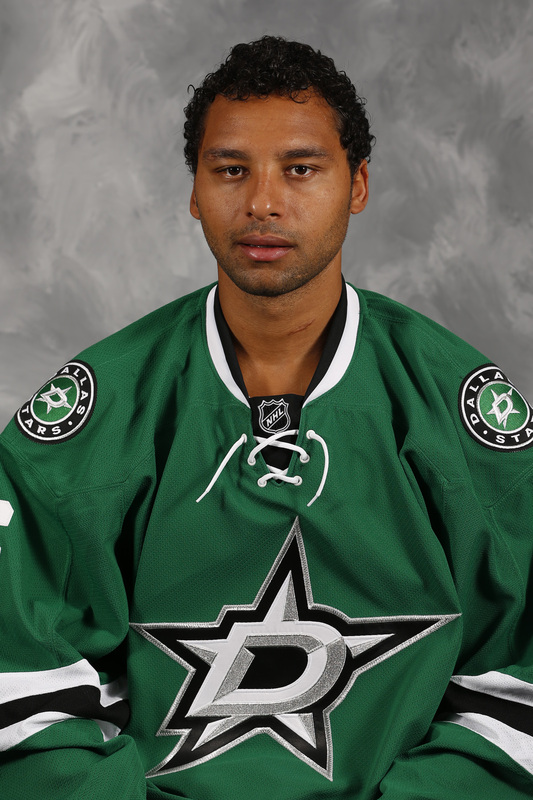 He had a 3.06 goals-against average and an .894 save percentage for a team that failed to make the playoffs. Ray Emery wants to prove he’s still got game at the Lightning’s training camp. questions about whether his right hip, surgically-repaired in 2010, was giving him trouble. The injury was devastating enough back then that many hockey people thought his career was over. The Flyers opted not to re-sign Emery as Steve Mason’s backup. Philly signed former Washington Capitals-Buffalo Sabres-New York Islanders netminder Michal Neuvirth to a two-year deal reportedly worth $3.25 million. Emery told the Tampa Bay Times that he’s “not done,” his hip his fine, and it wasn’t the problem last season. He chalked his 2014-15 pedestrian numbers to playing on a bad Flyers team. Emery is auditioning for the Lightning under the watchful eye of goalie coach Frantz Jean, one of the few coaches of color in the NHL. It was over before it began for Josh Ho-Sang. The Islanders 2014 first-round draft pick, the 28th overall selection, arrived late for the first day of the team’s training camp. Quicker than a New York minute, the Isles cut the controversial but talented forward and shipped him back to the Niagara IceDogs, his Ontario Hockey League major junior team. Not even one, but done. Ho-Sang was reportedly late for Day 1 of Islanders camp and sent back to his junior team. Arthur Staple, the Islanders beat writer for Long Island’s Newsday, wrote that Head Coach Jack Capuano had planned to have Ho-Sang working on a training camp line with team captain John Tavares and Anders Lee. Team management was so miffed by Ho-Sang’s tardiness that they made the 19-year-old run the stairs of the Nassau Coliseum for three hours, Newsday reported. Ho-Sang is one of the most talented hockey players to come out of Canada in years. He has scary scoring hands and speed to burn on the ice. But he also scares hockey establishment people because of his outspokenness and what they perceive as his immaturity. He’s spoken bluntly about race and hockey and he’s blasted Hockey Canada for not inviting him to its summer camp for the world juniors team two years ago after he notched 85 points in 67 games. The IceDogs GM called Ho-Sang “a good kid” who’s “made a lot of strides in the right direction.” But he also called Ho-Sang out, saying he still has much to do before becoming the elite player that some in the hockey world believe he can be. Here’s hoping that Ho-Sang takes this oversleeping episode, and the Islanders tough-love approach to it, as a wake-up call.